Last week, event planner extraordinaire, Angel from Love & Splendor shared 10 tips for saving money on your wedding and now we’re excited to continue on the wedding topic with etiquette expert Diane Gottsman sharing her insight on how to politely decline a wedding invitation. I personally learned some good tips from her that I’m going to strive to be better at! Diane also just released a new book called Modern Etiquette for a Better Life. It’s full of wonderful tips for becoming your best and most confident self. It touches on modern day business etiquette, like traveling with your boss to social media etiquette. It’s definitely worth reading! You’ve been invited to your friend’s daughter’s wedding and you have a conflict. You feel terrible but can’t possibly accept the invitation because you have previously committed to another important event. What can you do to decline the RSVP and still maintain the friendship? Life happens and often there are several different functions going on at the same time. It can be uncomfortable to have to make a decision on who’s celebration to attend, even when the one you would prefer to go to is not the one you must RSVP “yes.” Here are a few simple tips to help alleviate hurt feelings and keep your relationship intact. Don’t wait too long before sending the response card back. The more time that lapses, the more it looks like you were deciding on a better opportunity or simply didn’t care enough to acknowledge the invitation. Respond within a couple of days, a week at the latest. When you must make a hard decision and decline an invitation that will possibly cause hurt feelings, explain in person. Don’t give too much information but enough to let them know of your disappointment that you won’t be able to attend the special event. Allowing the host to hear the regret in your voice will often soften the news. Be careful, however, not to give too much detail because your nervous chatter may be confused for a lame excuse or even a lie. Prepare what you are going to say in advance and stick with fewer words. A “previous commitment” is truthful without giving away an enormous amount of frivolous details. Send a token “just because” gesture. 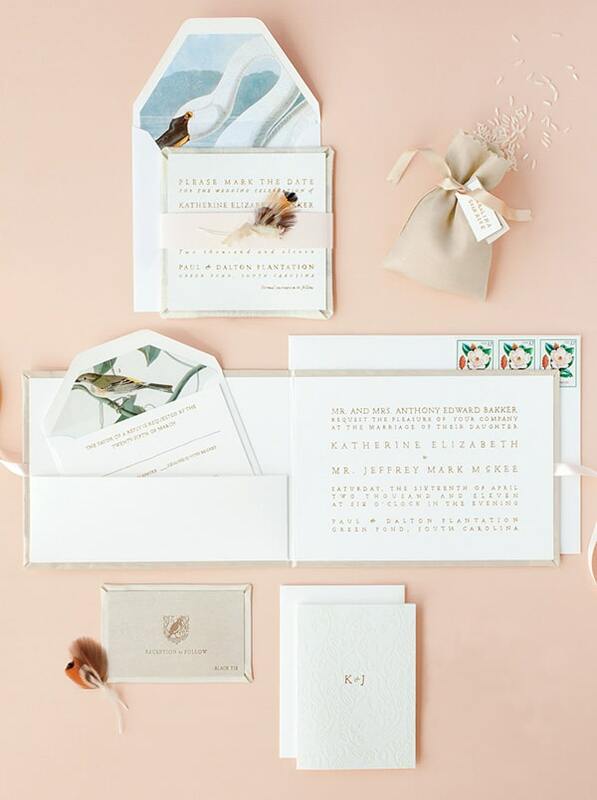 In addition to the RSVP card with the decline, send a flower arrangement, a bottle of wine or a pretty box of chocolates with a “congratulations” message attached. While it’s not a standard tradition to send a gift with a response card, the extra touch will go a long way in preserving a relationship or reminding someone they are special to you. Don’t procrastinate on the wedding gift. Ask to be included in the wedding festivities. Just because you can’t attend the wedding, you can certainly participate in other ways. If you are on the guest list, you can also be an attendee to the wedding shower or help by volunteering your time or services in different ways. You might want to offer to be a shower host, or stuff thank you notes one afternoon over a bottle of wine and appetizers at your home. Make an effort to stay in touch. In the meantime, keep in communication by inviting your friend (mom of the bride) and bride-to-be out to lunch or afternoon tea. Staying up to date and showing a genuine interest in the wedding will smooth over any rough edges that may have developed due to your inability to attend the main event. Offer to go shopping for last minute details with your friend and her daughter and ask lots of questions to let them both know you are unhappy to miss the special day. You may be able to attend two events in one night with careful planning. Perhaps you will have time to join your boss and colleagues at the cocktail portion of a dinner party and make it in time for the wedding reception across time. There may be some juggling involved, but when possible, it’s best to attend a good friend’s, daughter’s wedding if there is even the slightest chance of making any part of the celebration. You will definitely have to explain to both parties there is an unforeseen conflict and hope they will both be understanding of the limited time you have at each soiree.